We all love coffee right? But you should also love the brand that you buy and what it stands for. Not only can some brands pay their farmers and workers unfairly but some can also be harmful to the environment. That’s where Bird & Wild is different. 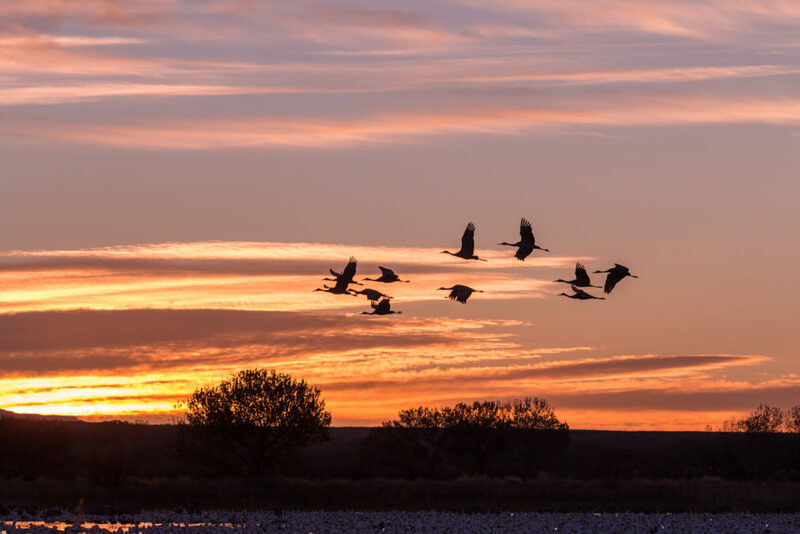 They are fairtrade, organic and on a mission to protect migrating birds. So what have birds got to do with coffee? 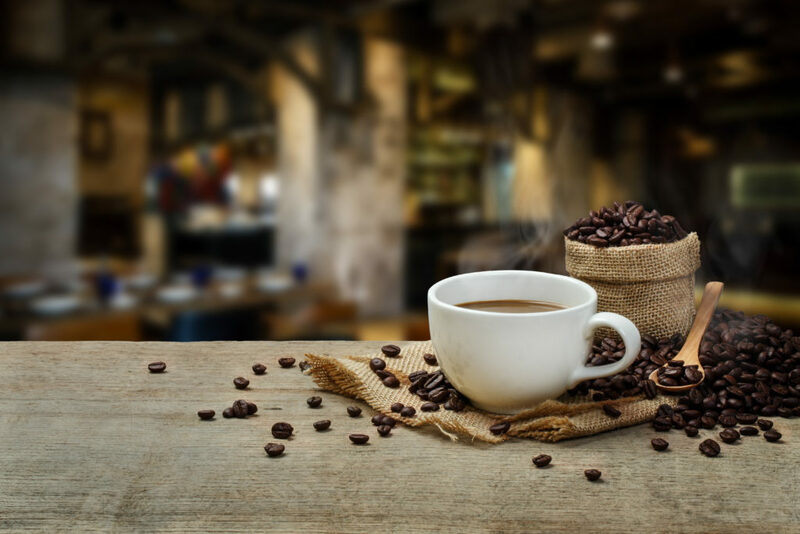 Well farming of any consumable product requires a lot of land in order to keep up with demand and since coffee is the second most traded commodity in the world (only being beaten by crude oil), that is a hell of a lot of demand to keep up with. In order to have large expanses of land to farm on, rainforests are often cut down to make way for it and natural habitats are destroyed in the process. 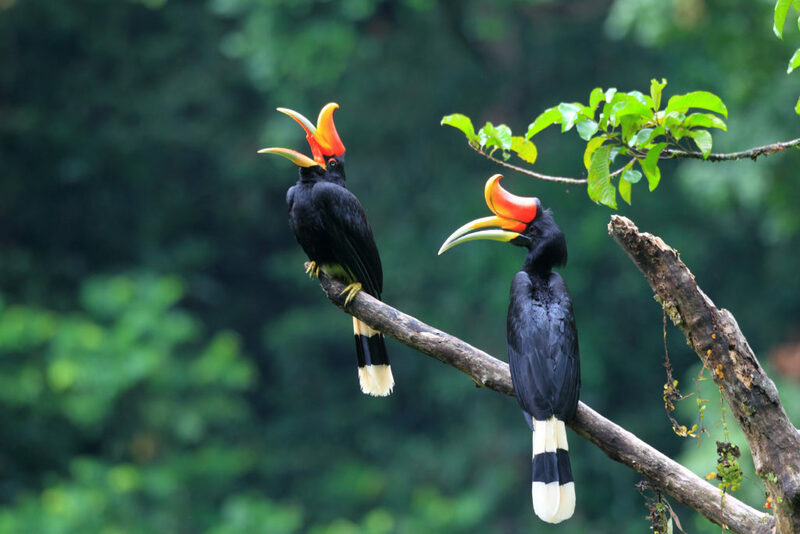 Instead of that though, Bird & Wild roasts only seasonal coffee which is grown in the shade of the rainforest canopy. Not only does this natural way of growing it give it a complex and distinctive flavour, but it also creates a safe haven for birds to live in (as well as insects and other wildlife). 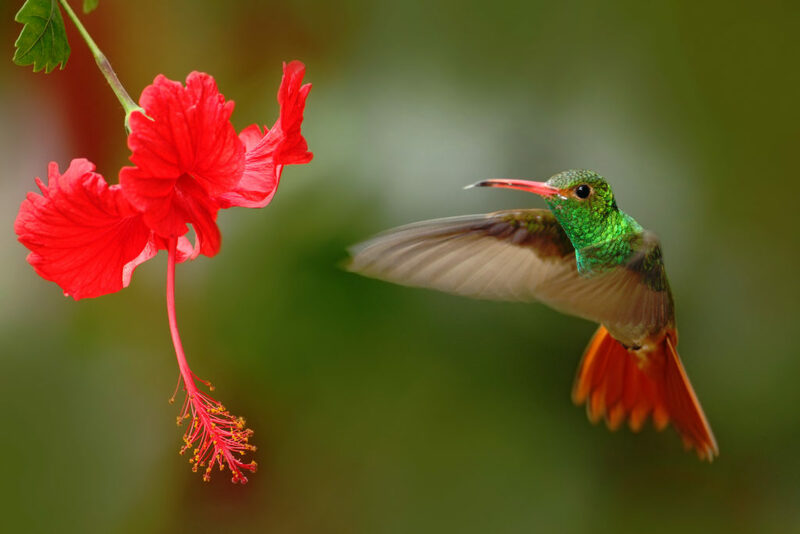 In fact, this way of farming coffee provides homes for up to 184 species of bird and 609 species of insect! Which is why Bird & Wild are certified as Bird Friendly and Shade-Grown by the Smithsonian Migratory Bird Centre. Not only do they do their best to farm responsibly, they also contribute to helping with the research and conservation programs of the centre. Working in partnership with the RSPB, they donate 6% of sales to help give nature a home. 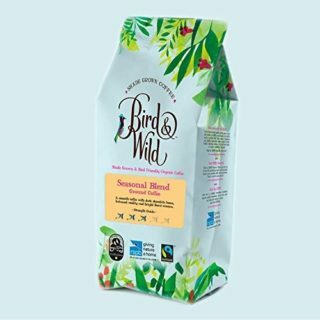 If you’re more focused on the coffee itself then you’ll be pleased to hear that Bird & Wild coffee is also certified as Organic. This means that it’s grown in a healthy soil base with no harmful pesticides or chemicals. So no toxins escape into nearby streams and rivers, and none make their way into your body. Plus, because of the way their coffee is grown, it tastes really good! A super smooth flavour with complex notes too. 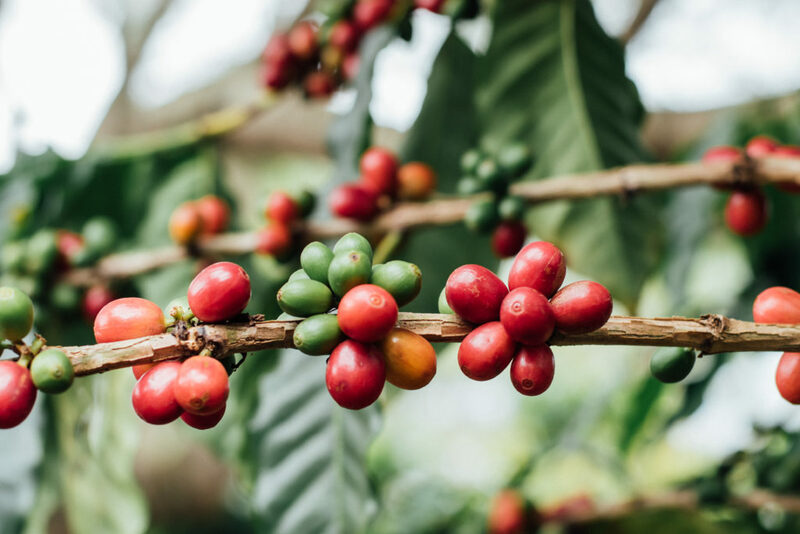 And of course, it’s nice to know that everyone in the manufacturing process is being treated well and the Fairtrade Certified logo on Bird & Wild coffee should be enough to reassure you that producers in developing countries are paid a fair price for their work. So not only do you get a coffee that tastes great, you get coffee from a brand that does great too. Fancy trying some yourself? Check out their range here or enter our competition below to be in with the chance of getting a bag completely for free!